Learn with Lee: Real Estate Coaching and Consulting: I'm Not Paying A Referral Fee! I'm Not Paying A Referral Fee! There are a few sounds that universally irritate most of us - grating on a chalkboard, teeth sucking, constant dog barking and the like. But as a real estate broker, I would like to through one more irritant in the mix, the sound of I'm not paying a referral fee! emphatically yelled from an agent (that's what my picture is supposed to represent lol) whose real estate business has not yet taken off. Why, you ask, do I rate not being willing to pay a referral fee right up there with chalkboard shrills? For many agents, it is imperative that we market. 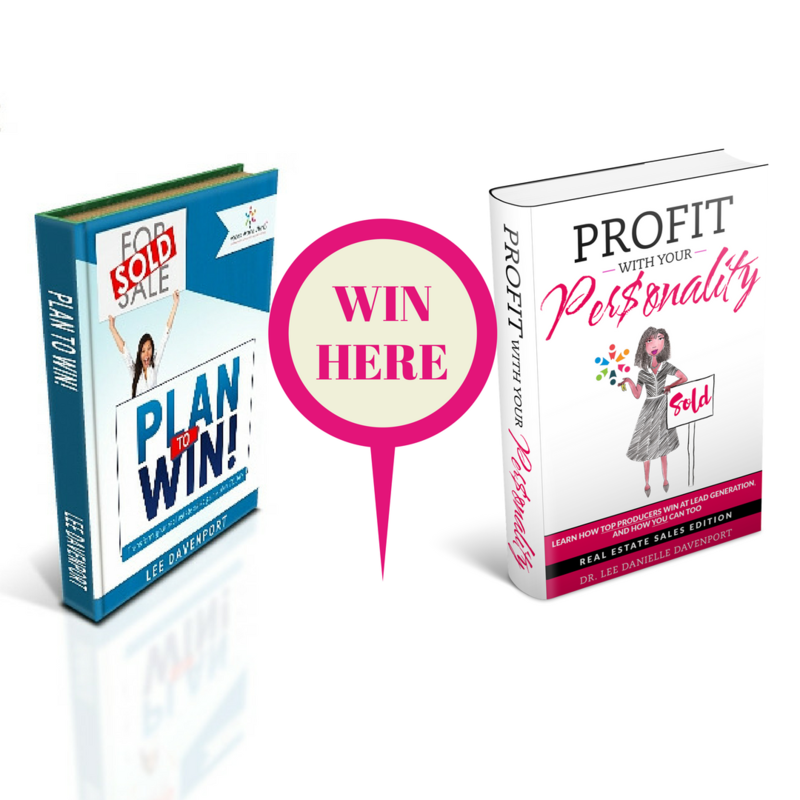 Typical business practices dictate that we allot anywhere from 20 - 30% for marketing expenses to generate and cultivate our book of business. These expenses may be as simple as doing a monthly mailing and having an e-newsletter or as elaborate as having a billboard on I-75, paying for ads on Facebook or airing a commercial. Marketing is an opportunity for us to reinvest in our business. Gaining reasonably-priced referrals is a great marketing tool for an agent that may be beginning or in a rough patch because unlike other marketing tools that require an initial outlay of cash (regardless to if the tool actually produces closed transactions for you), referral fees typically are paid once or after you have been paid. This means that if the referral client does not close a deal with you, you usually do not have to pay the associated referral fee. There are not many marketing venues that give this type of guarantee. I think it is important for offices to equip new agents with the knowledge that working with referrals (particularly when reasonably priced at the standard marketing expense rate of 20 - 30%) allows you to use a marketing tool that only requires payment if you actually profit, minimizing upfront fees. Furthermore, as a new agent, this is a great way to gain experience. 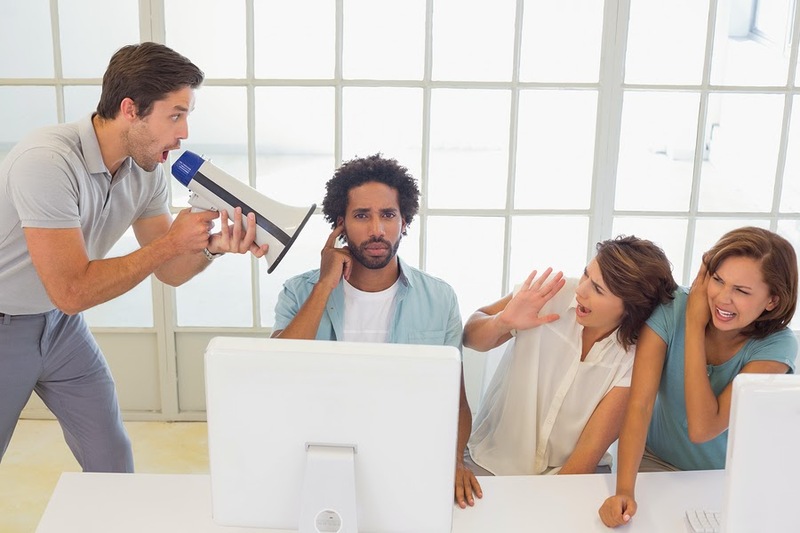 Plus, the referral client may become your biggest cheerleader (free marketing! ), which can help you organically build your real estate sales business. Case in point: we had a rookie agent in our office take a referral from the office as one of her first clients and she had 30 transactions originate from that 1 referral because that client referred her to all of her friends and co-workers. That agent never said, I'm not paying a referral fee! but she did eventually have to say, Thanks but I am now too busy to take on anymore referrals. That is the desired outcome! Some may feel that they do not want to waste their time on a referral. That is a decision that must be made case-by-case based on pre-qualifying the client, the location, the potential experience gained, etc. However, the point remains that there should be a paradigm shift about working with referrals if the clients are qualified and one is looking for more business. Paying a referral fee means we are simply reimbursing the marketing expense of obtaining that client to the agent that referred us in the first place. That's fair! 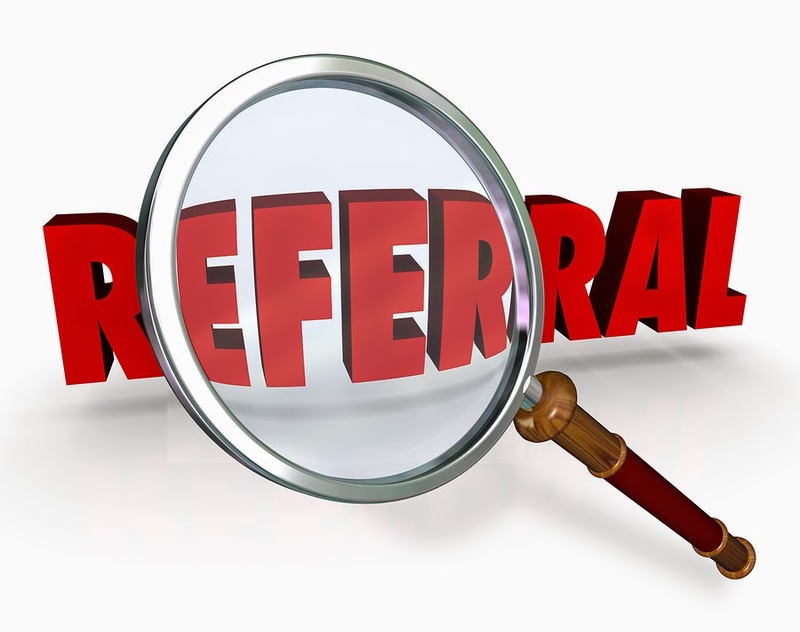 Do you need help qualifying a potential referral client? Contact info@agentsaroundatlanta.com and we will gladly help. Happy selling!